Our first ever crossing of the notorious Bay of Biscay took three days. The conditions varied from sunny and calm for the first one and a half days to cloudy, foggy, and partly rainy for the rest of the crossing. The wind was15 to 25 knots from SE. 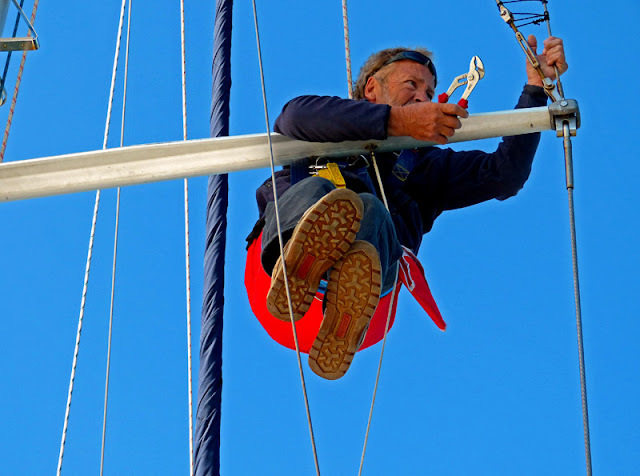 So, nothing to complain about, except that after leaving Vigo, we noticed that a split pin had become loose in the spreader head, and Pekka had to climb up the mast to fix it! Although we were sailing nonstop to make up for the lost time, we had an amazing number of visitors on board: a Galician house fly, three fruit flies, a tern, and a wet and worn out barn swallow which stopped by on our third day at sea. Our speed of five to six knots at the time was clearly too slow for the bird and, after resting for a while, it continued its migration north on its own. 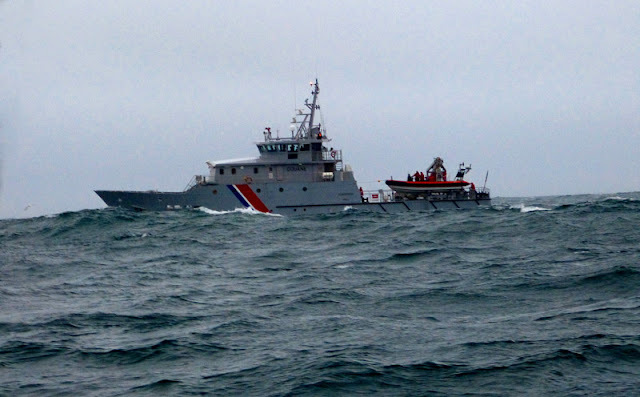 Just as we were about to round the isle of Ushant and enter the English Channel, a French customs patrol vessel hailed us. We could continue our passage but they would send five customs officials over to inspect our boat. The breaking waves were about two metres and our speed about seven knots when their RIB came alongside the Sarema. 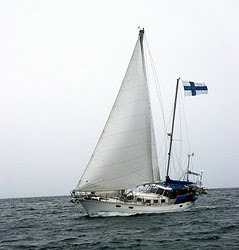 As we watched the officials climb on board, Pekka's comment was “If you want to work for Customs and Immigration at sea, you cannot be fat, clumsy or uncoordinated.” I couldn't have agreed with him more! Since they were mainly looking for drugs but had no dog with them, we offered Latte for the job. 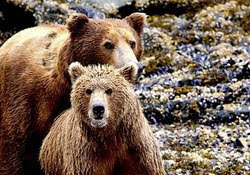 For some reason, they kindly turned down our offer. During our first day in the English Channel, a bird flew right into our saloon and made itself at home there. 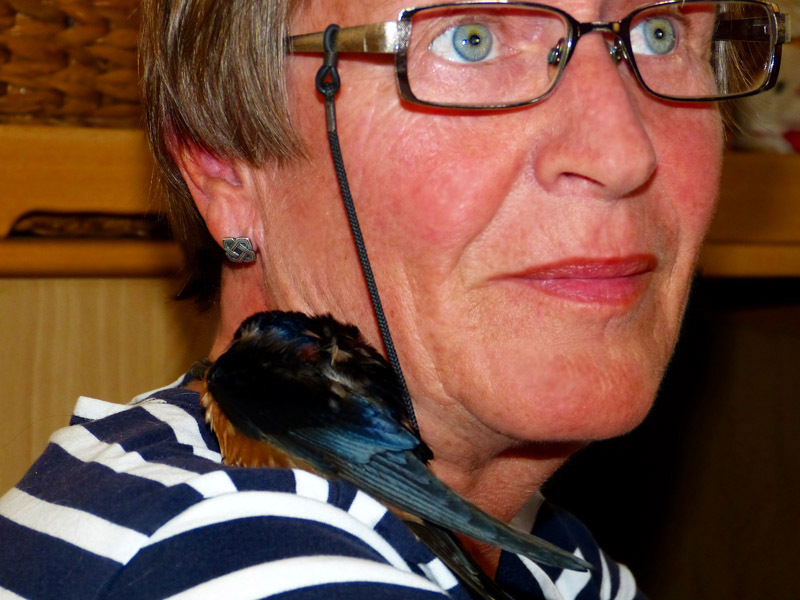 This ragged hirundo rustica savignii had come all the way from Egypt and was badly in need of a rest. We gave it fresh water but that was all we could provide for this tiny insect-eater. The bird stayed aboard for several hours, occasionally flying around but mostly napping either on my camera bag or on me. We were a little worried about the well-being of our exotic visitor but near the island of Guernsey, it spread its wings and flew away. We like to think that it made it!